The MS52xxC&T SMD pressure sensor series is designed for industrial pressure sensor systems with highest demands on resolution, accuracy and reliability. 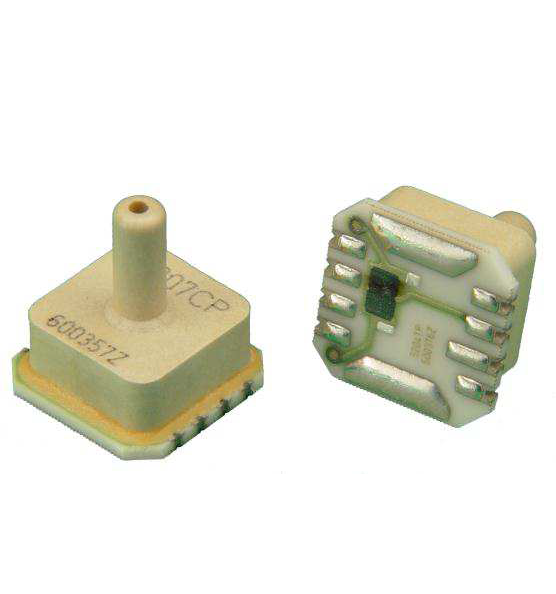 The device consists of a silicon micromachined pressure sensor die mounted on a 6.2 x 6.4 mm ceramic carrier protected by a plastic cap. The MS2xxC&T SMD can be delivered with many different sensitivities and linearities. When you have a need, please feel free to ask us. Make Enquiry For Product "MS52xxCT Series Pressure Transducer"